The Laowa 24mm f/14 2X Macro Probe lens CINE VERSION – Canon EF mount is the CINE / VIDEO version of the probe lens, featuring follow focus gearing on the focus and aperture rings. Laowas 24mm Macro Probe lens is one of the weirdest lens on the market but is able to create perspectives which are simply not possible with other existing lenses. Suitable for both videographers and photographer. 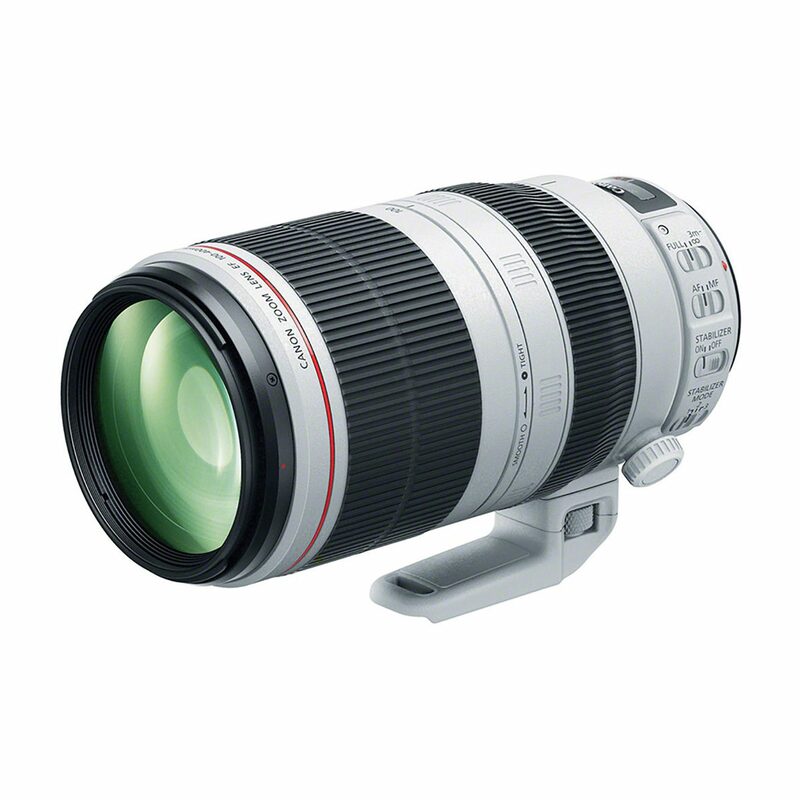 It is a full manual lens, with manual aperture and manual focus dials. Full frame compatible, the image circle of the Laowa Probe lens also covers Super 35mm, and smaller sensors. The Laowa Probe is the worlds first consumer lens which focusses 2:1 macro to infinity with a “bug eye” perspective. 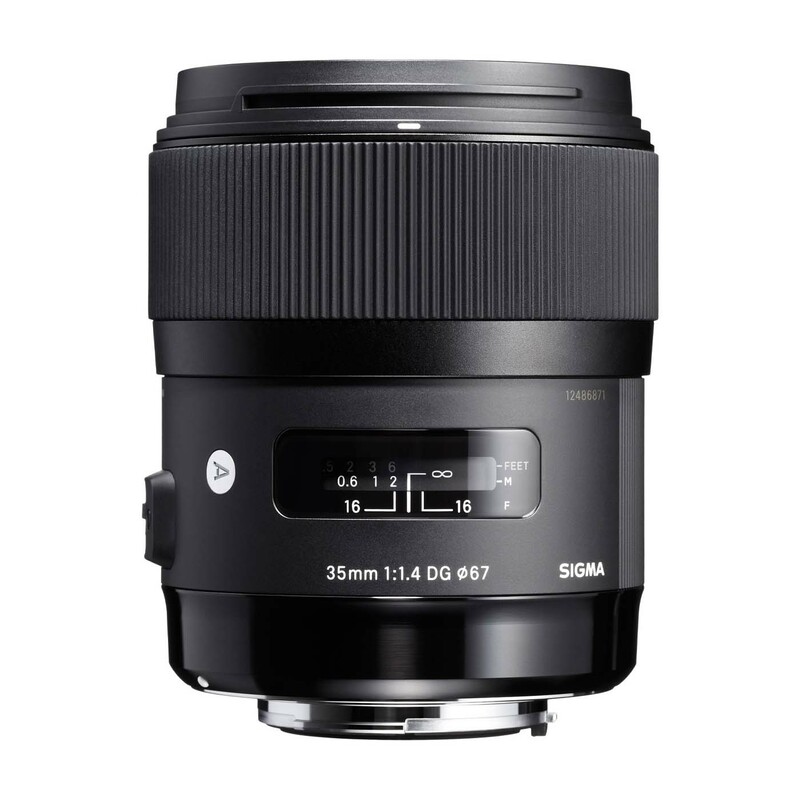 The wide angle design offers increased depth of field, useful when at very close distances, producing greater background details greater than conventional telephoto macro lenses. Macro lenses in the market tend to have a long focal length (from 60mm to 120mm) and the subject fills most of the frame, isolating it from the surrounding environment. The Laowa 24mm, allows exceptionally close focus to the subject of 2cm @ 2:1 life-size reproduction, showing a great amount of detail and texture. But at the same time, you can enjoy a compelling wide angle ‘Bug Eye’ view (84.1 degree field of view) so that more background details can then be included in the shots. You can easily create a very informative and stunning macro bug-eye perspective that no other lenses can do. The fact that it can focus really close to the subject enables a lot of shooting possibility. 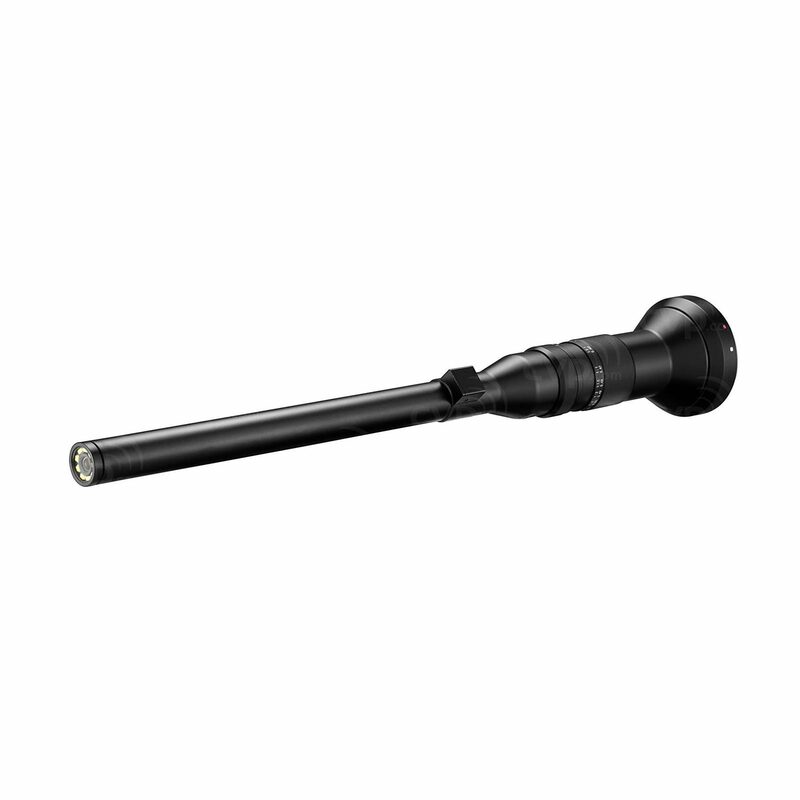 The front barrel of the lens is waterproof with LED ring light mounted at the lens tip. This enables the lens front to be underwater whilst operating the camera out of the water, for shots in pools, streams, tanks, and opens up a wealth of creative possibilities like no other lens. The long tubular barrel with small lens tip enables getting into tight spaces, and minimises disturbance of the surrounding environment. It also enables to keep a safer distance when photographic dangerous reptiles, or get into areas that would be inaccessible with standard macro lens kit. This lens opens up possibilities unattainable with other lenses with not only animals, but also product photography and videography. Getting in close to subjects, under, over and between objects, through tunnels and tubes, under water, – explore creative possibilities and new perspectives. The optics are constructed from 27 individual lens elements arranged in 19 groups, with 7 aperture blades. It is 408mm long, yet despite is useful length it weighs less than 500g.